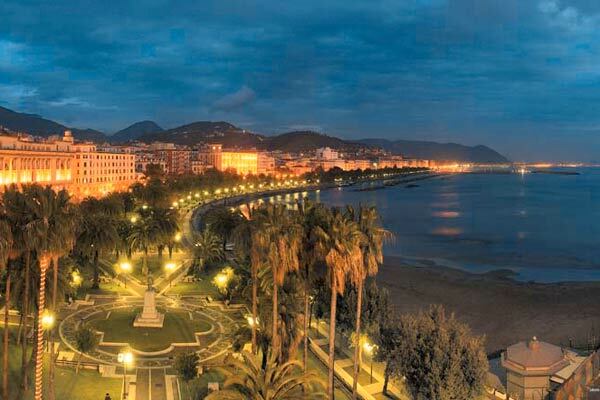 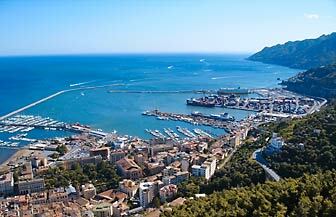 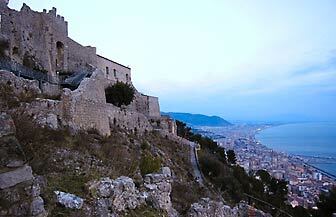 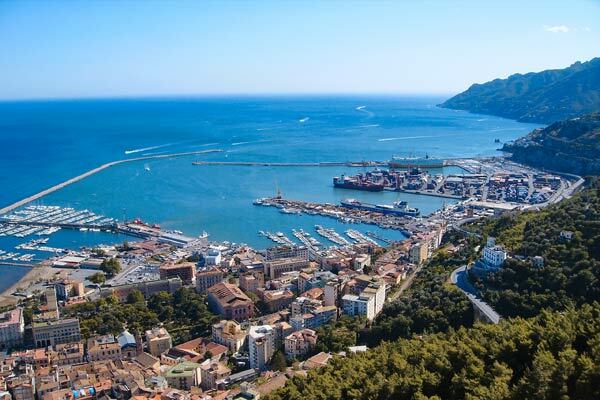 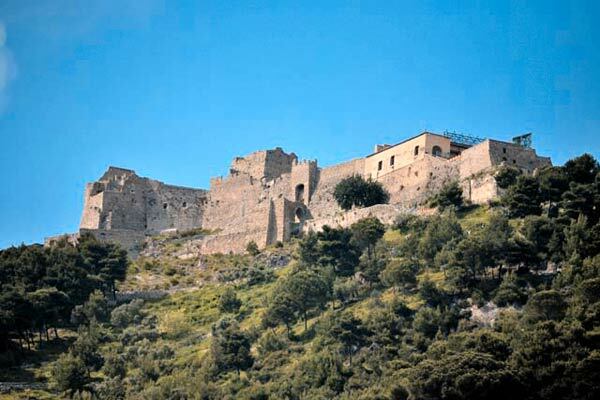 The capital of the province with which its shares its name, Salerno is beautifully situated on the Gulf of Salerno. 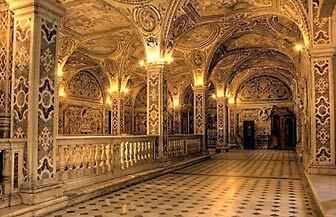 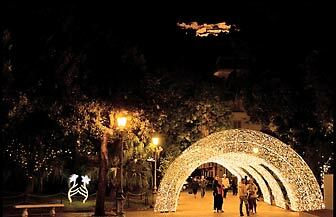 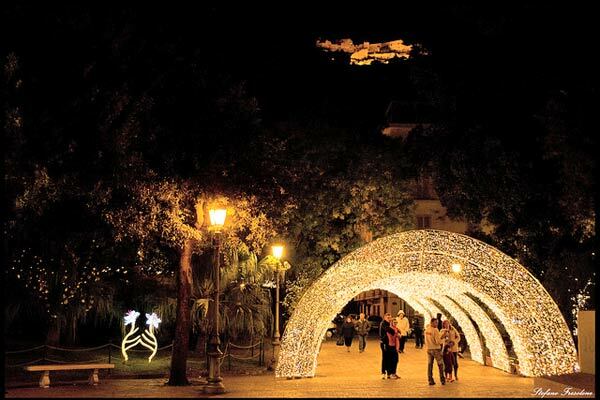 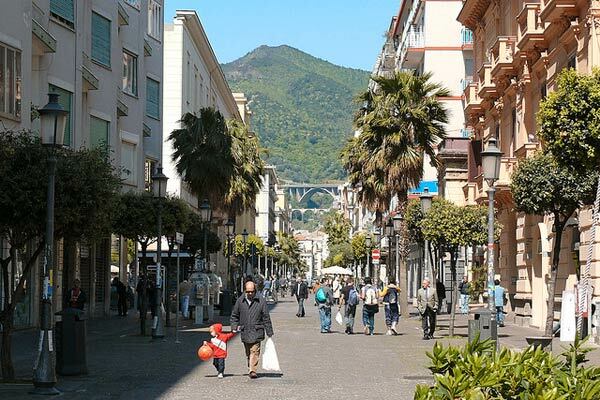 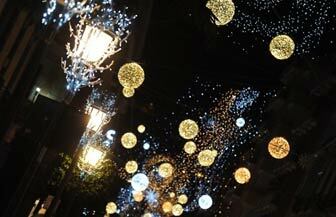 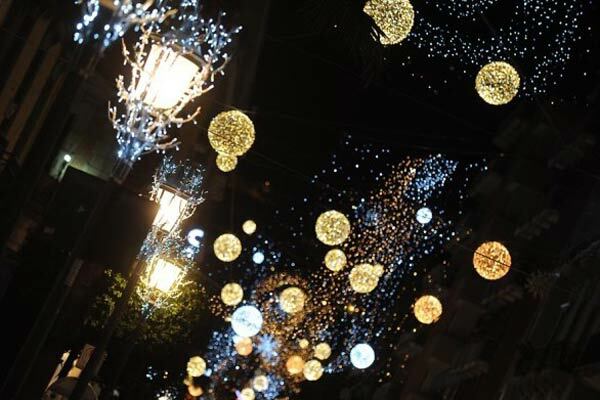 Anywhere else in the south of Italy, a city like Salerno would be a major attraction. 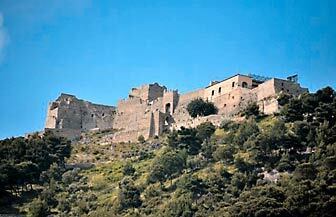 Instead, if it wants attention, it has to compete with the many wonders of the Campanian coast. The situation is not helped by the fact that much of the old town was destroyed by bombing in 1943 and further damaged by a landslide in 1954. 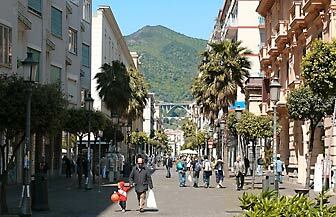 Nevertheless, Salerno has its modest charms, not least of which is that it is a clean and orderly place. 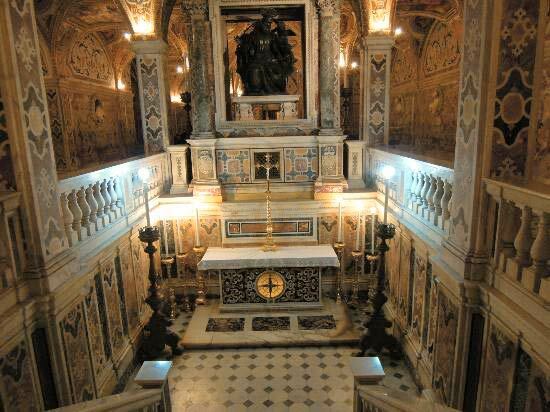 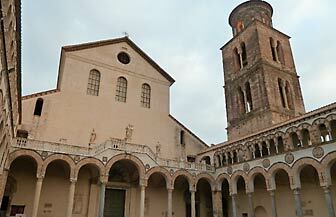 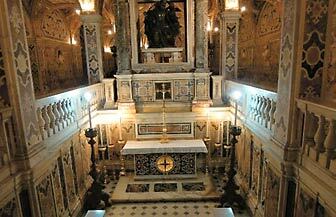 Salerno's Cathedral of San Matteo was founded in 845 and rebuilt by Robert Guiscard in 1076-85. 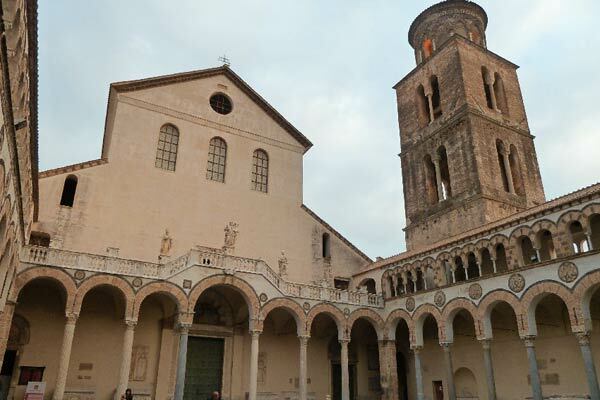 The façade hides a courtyard with a fountain at the centre and a detached bell tower - as if it were not a church at all, but a mosque.